The NBA All-Star Game this weekend looks set to test the importance of big-game experience, with one of the two teams possessing vastly more collective history in this fixture than the other. LeBron James has drafted a team in his own image as far as experience goes, while Team Giannis features all five of the rookies in this year’s event. Team LeBron has already spent more than a full day on the court in All-Star games – a combined 28 and a half hours between them over 75 appearances. This is more than double the 13 hours that Team Giannis have accumulated in 37 combined appearances, although in veteran Dirk Nowitzki they have a man who is only one short of the 14 made by LeBron. When we adjust for the amount of time spent on the court in All-Star games, the differences are much less stark. Team LeBron’s average return of 18.8 points per game is still superior to the 14.4 of Team Giannis and their team contains four of the six centurions at this year’s event. However, Giannis Antetokounmpo himself has racked up 46 points in his two previous appearances, which at 23 points per game doesn’t fall far short of LeBron’s personal average of 24.5. When we drill down further into time spent on the court, Giannis is actually ahead, scoring a point every 65 seconds to LeBron’s 72. The creative edge is also with Team LeBron, who have averaged an extra assist per All-Star game than Team Giannis – 4.3 to 3.3. The key creative battle could be between Kyrie Irving – the most productive assister in previous All-Star games with one every 2 minutes 46 seconds – and Kyle Lowry on Team Giannis, who is his closest rival with an assist every 3 minutes 13 seconds. Team LeBron have also been more successful on this stage, with 46 of their 73 appearances having been for the winning team: almost two thirds. Giannis’ picks fall some way short of this, having tasted defeat in over half of their previous All-Star games, although this could make them the hungrier for success. LeBron’s lucky charm is Russell Westbrook, who has been on the winning side for all seven of his previous All-Star appearances. Stay close to the action with the bwin app. 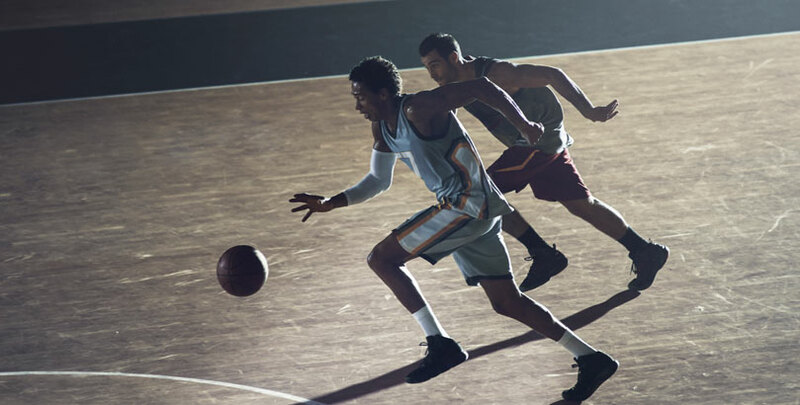 Access more markets than any other betting provider and scan our in-depth basketball statistics menu to find and make your bet selections fast. Download now the best betting app.